Mouse & Keyboard There are 11 products. 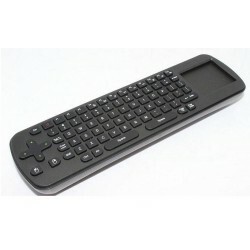 USB KM Switch Mouse, Keyboard and File Sharing. 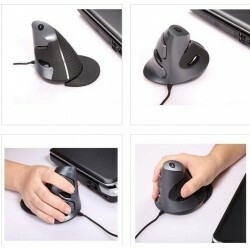 One mouse, One keyboard control 2 computers. 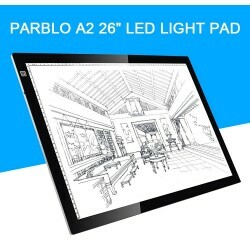 A2 LED Light PAD 3200 Lux. 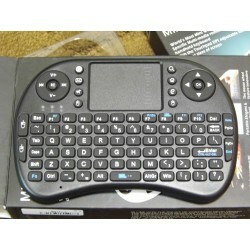 Portable 2.4G Rii Mini i8 Wireless Keyboard Mouse Combo with Touchpad for Android TV, PC, Xbox. 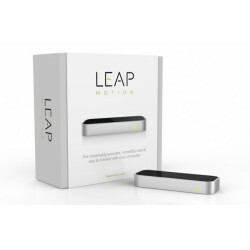 Leap Motion Controller. 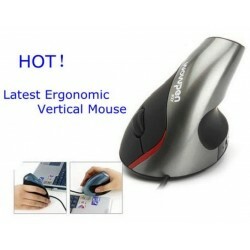 3D Somatosensory Hand Control Mouse is sleek, light, and tiny. 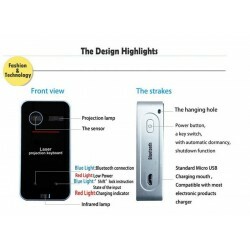 Innovative mini pen-style mouse provides accurate and easy control of the mouse cursor. 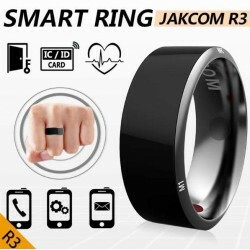 2.4GHz wireless connection, up to 10m operation distance. 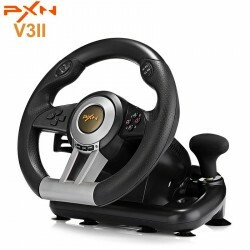 Modern long hours every day more and more people contact, use of computers, the majority of these Internet family daily repeated typing on the keyboard and move the mouse, wrist due to long-term intensive, repeated and excessive activity, resulting in the wrist muscles, swelling, pain.